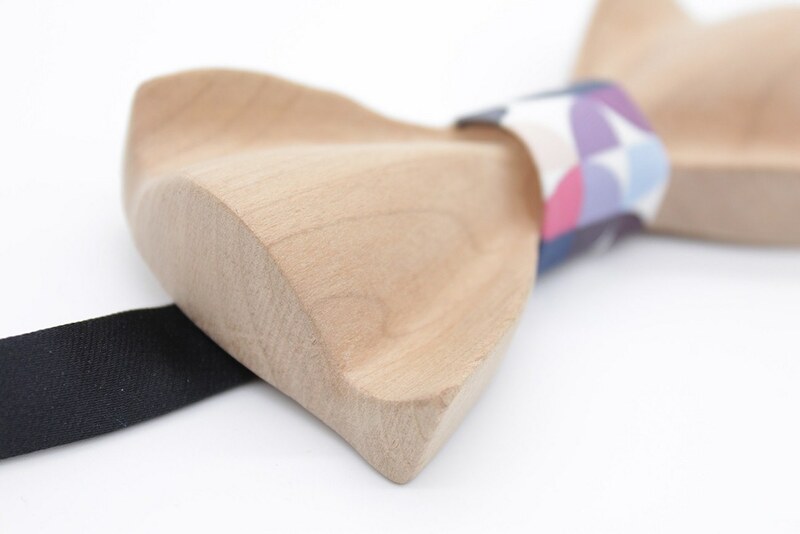 Enhance your style with a touch of nature when you wear the Colorful Wooden Bow Tie which features real wood and stunning grain. 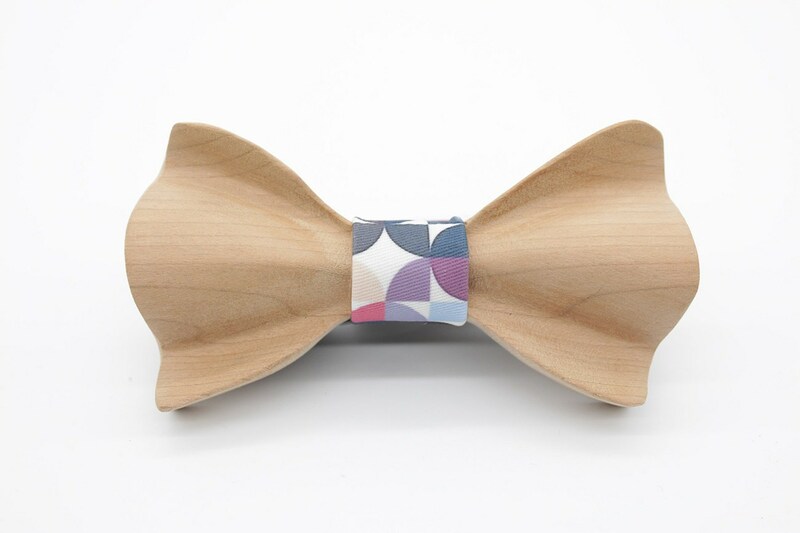 Enhance your style with a touch of nature when you wear the Colorful Wooden Bow Tie. Featuring real wood, this accessory features absolutely stunning wood grain from every angle. 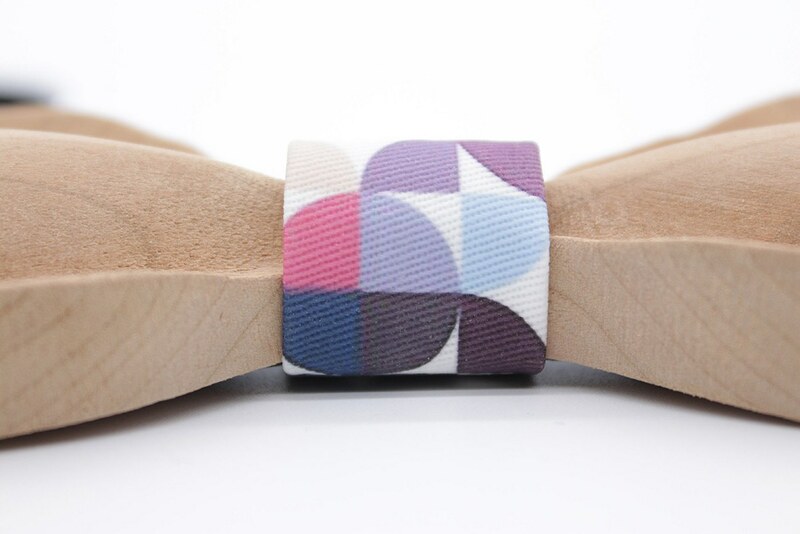 Complete with a classic bow tie pattern, the Bow Tie has a colourful accent as a finishing touch. This additional fabric sits in as the center knot to add a pop of color to your outfit. 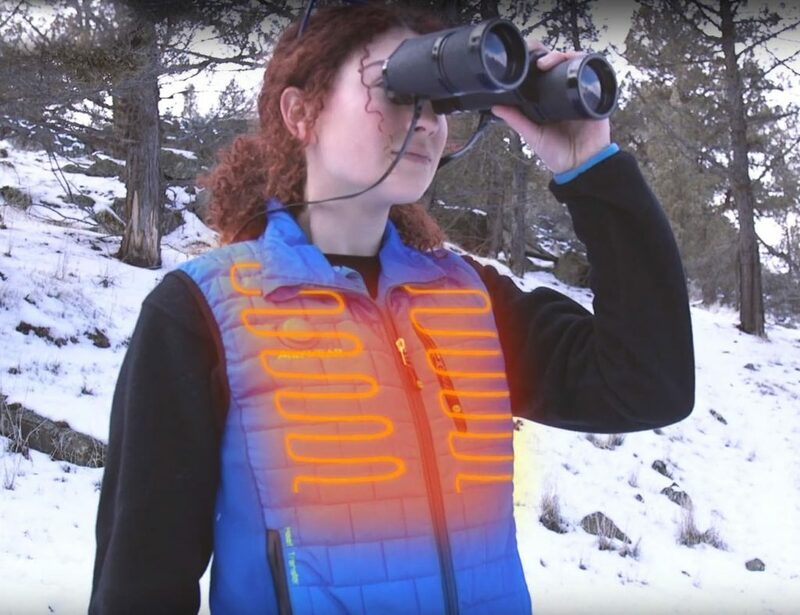 The fabric features a variety of warm color tones which accent the wood grain remarkably. 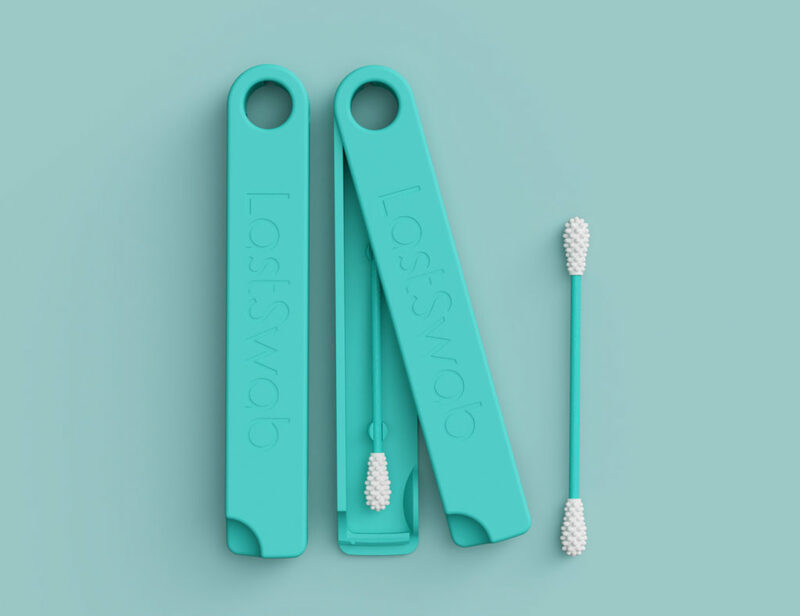 In addition, the color creates a lovely contrast to the all-natural wood material. 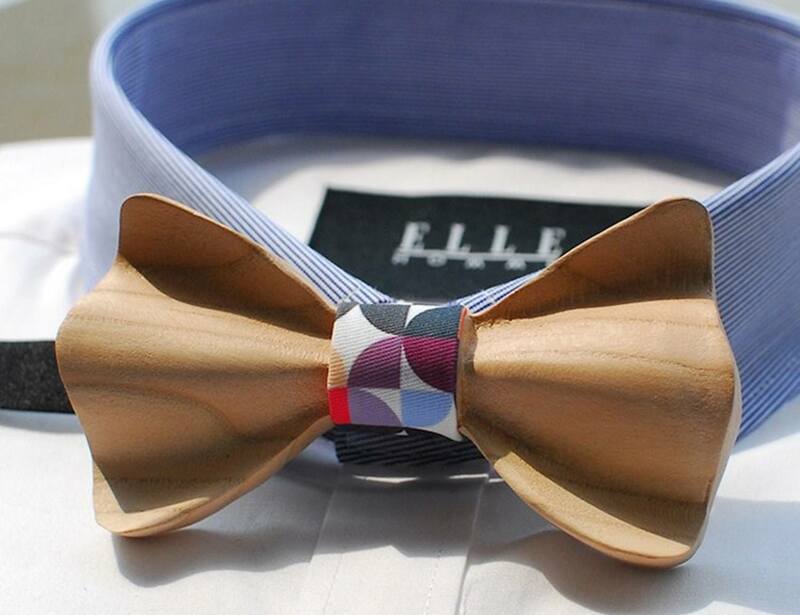 Whether you’re going to a wedding or an interview, the Bow Tie offers a level of sophistication to your attire. 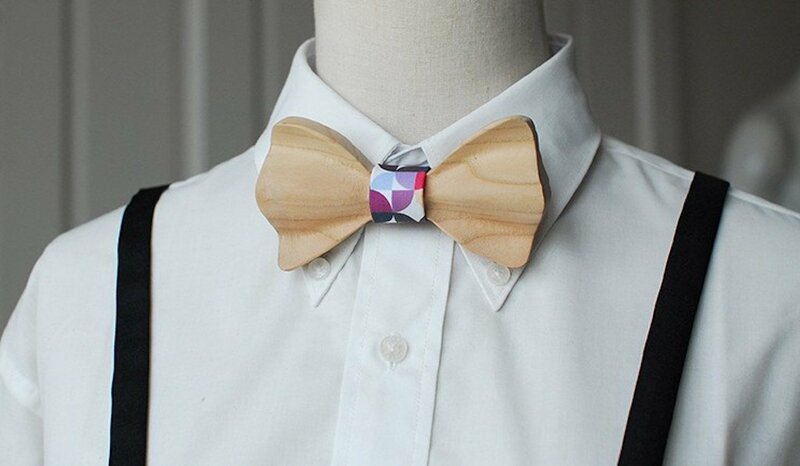 Durable and striking, this Bow Tie will never come untied.